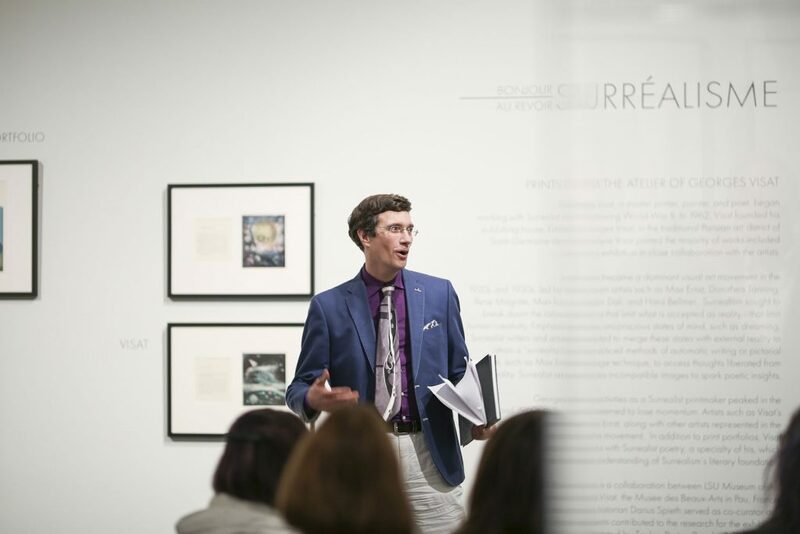 Founded in 1946, LSU’s art history curriculum is among the finest and most comprehensive in the South and the largest public program of its kind in Louisiana. Students may pursue a Bachelor of Arts (BA) in Liberal Arts with a concentration in art history, a Master of Arts (MA) in Art History, or a minor in art history. 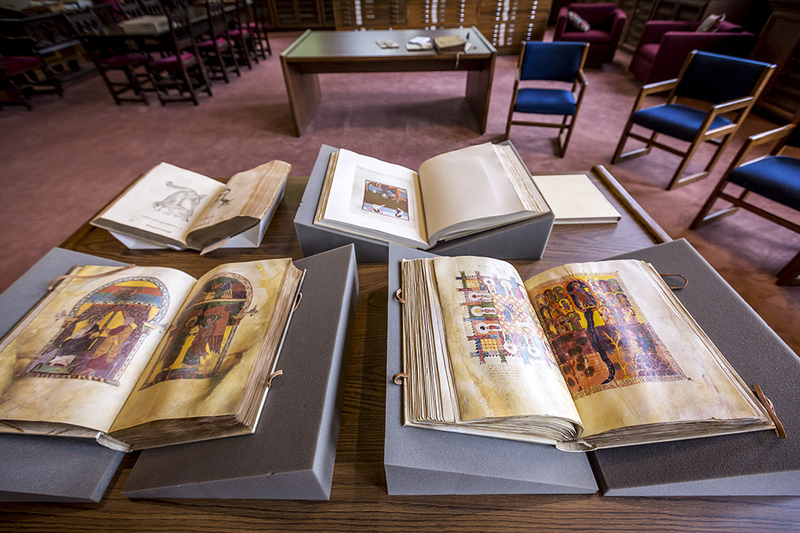 Art history at LSU is interdepartmental: the undergraduate program in liberal arts lives within the College of Humanities & Social Sciences, and the graduate program and art history faculty live within the College of Art & Design’s School of Art. 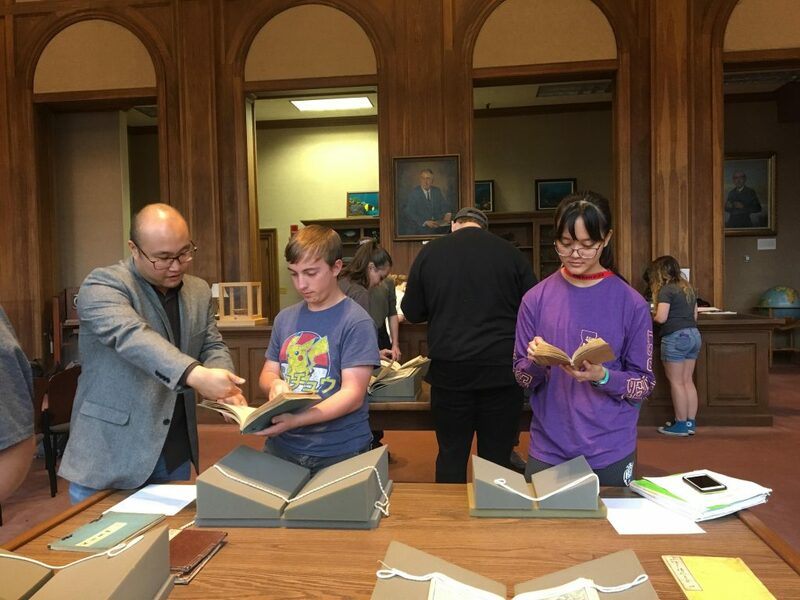 While completing his thesis on Walter Lewy (1905-95) and “Tropical Surrealism,” Glauco Adorno worked as a graduate assistant in art history and in the exhibitions department of the LSU Libraries’ Special Collections. Professor Darius Spieth’s most recent book, Revolutionary Paris and the Market for Netherlandish Art was published by Brill in 2017. Spieth is also a subject editor for the Oxford University Press Grove Dictionary of Art. 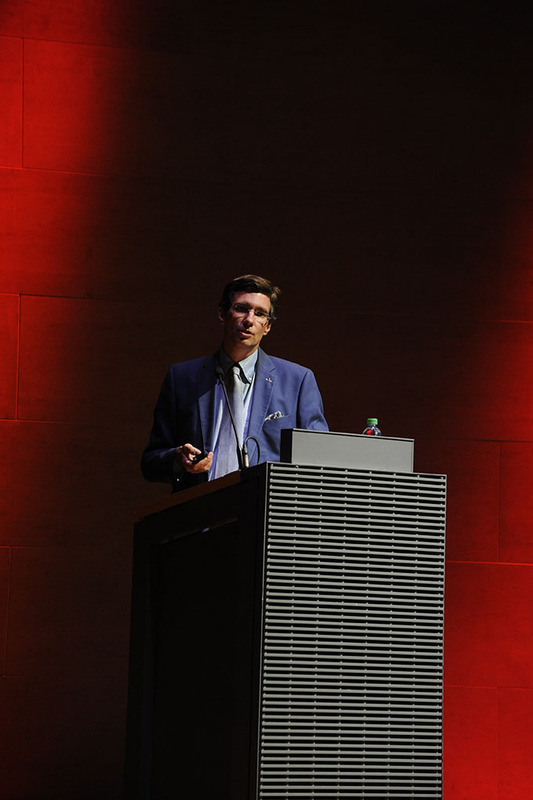 Assistant Professor Ludovico Geymonat researches Italian medieval sculpture, with an emphasis on early Gothic sculpture in San Marco, Venice. 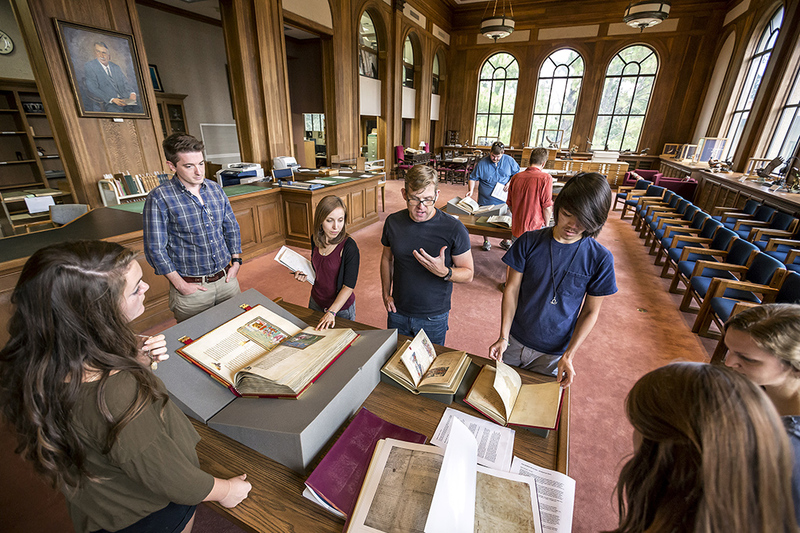 Students interested in pursuing a BA in Liberal Arts with a concentration in art history must be admitted to the College of Humanities & Social Sciences. Admission to HSS requires students to have completed 24 credit hours; have a cumulative GPA of at least 2.0; have completed ENGL 1001 with a “C” or better; and have completed three hours of General Education Analytical Reasoning coursework. 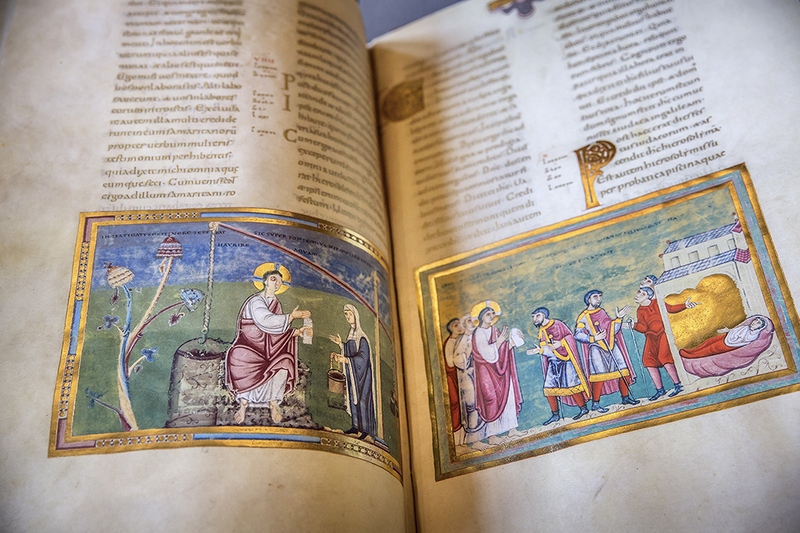 The art history curriculum begins with lecture offerings in art appreciation and western art history and courses on Near Eastern and Egyptian art, Greek and Roman art, Asian art, and 20th-century art. For more information about the undergraduate concentration in art history, visit the College of Humanities & Social Sciences. 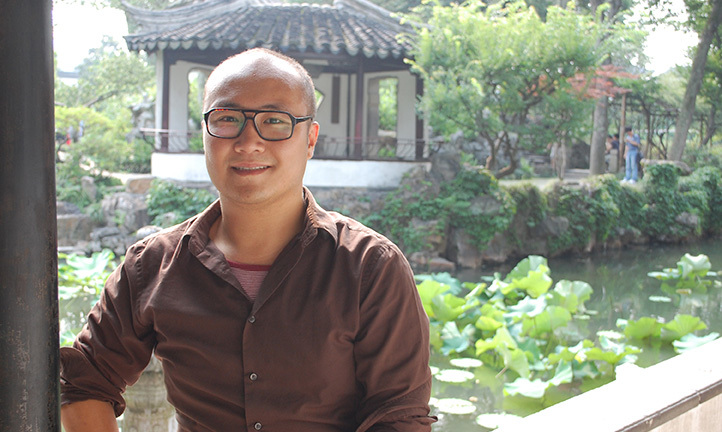 Questions about the undergraduate art history concentration in liberal arts should be directed to William Ma, art history undergraduate advisor. 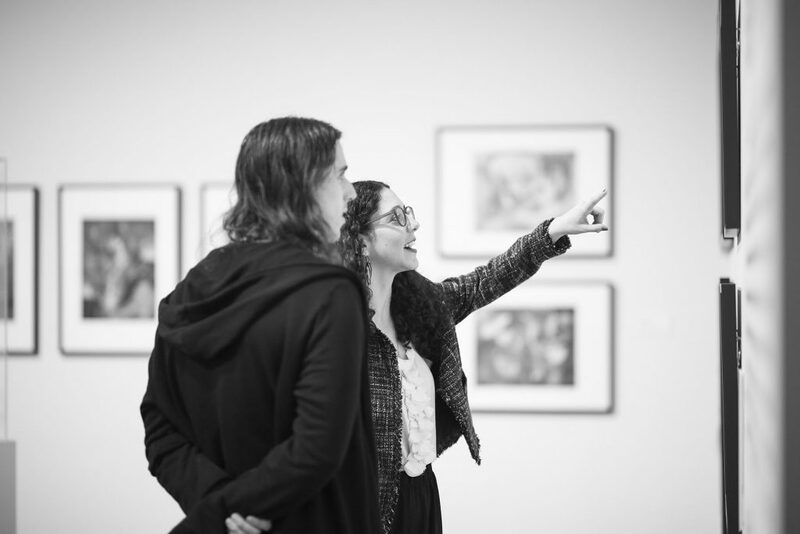 The Master of Arts program in Art History prepares students for careers in both academia and the art world by providing exceptional grounding in art from globally diverse cultures and by encouraging students to explore a range of historical strategies, research techniques, and critical theories. We accommodate students seeking a terminal graduate degree and those who plan to continue to a PhD program at another institution. 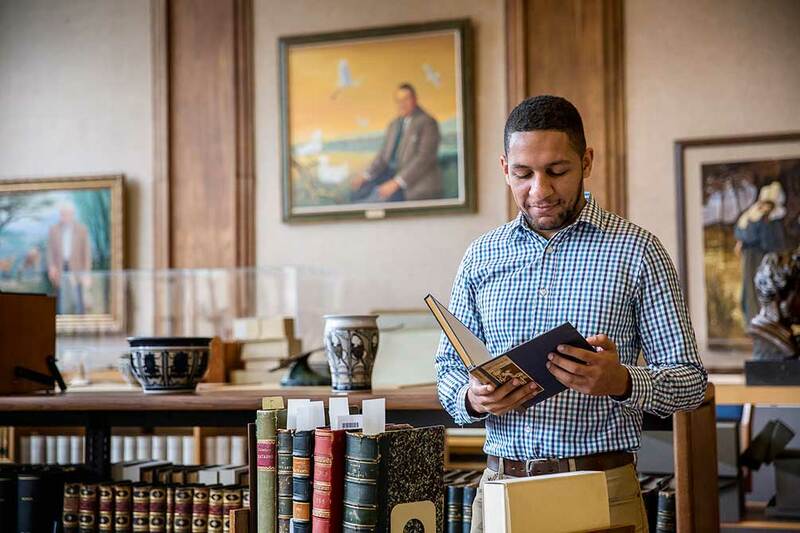 Our graduates enjoy positions in museums and galleries nationwide, and many have gone on to PhD programs in some of the nation’s highest ranked universities. 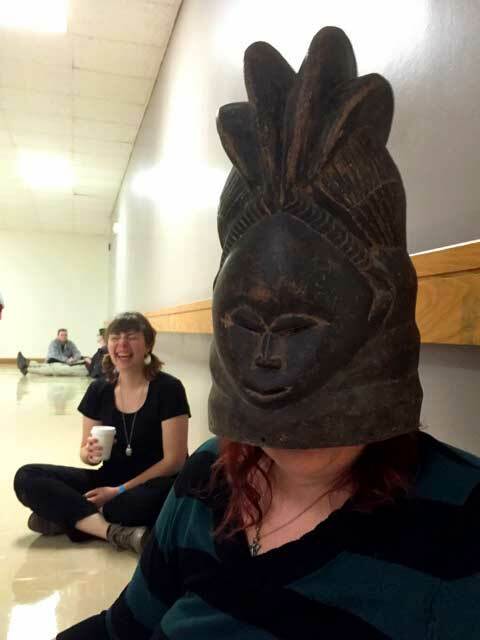 The art history faculty in the School of Art are highly trained scholars and leaders in their respective fields. 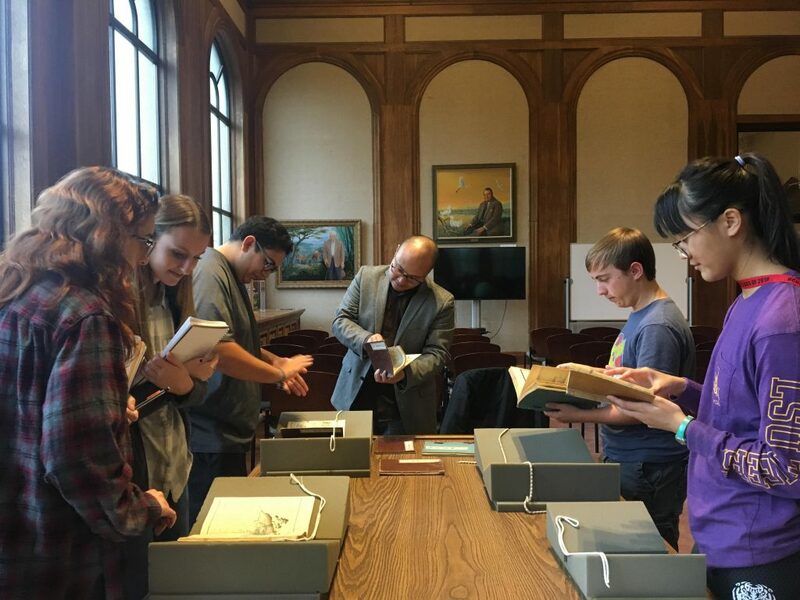 Our faculty teach a broad spectrum of courses and specializations in ancient, medieval, Renaissance, Baroque, modern, and contemporary art, as well as American and Asian art, decorative arts and design, new media, and critical theory of art. 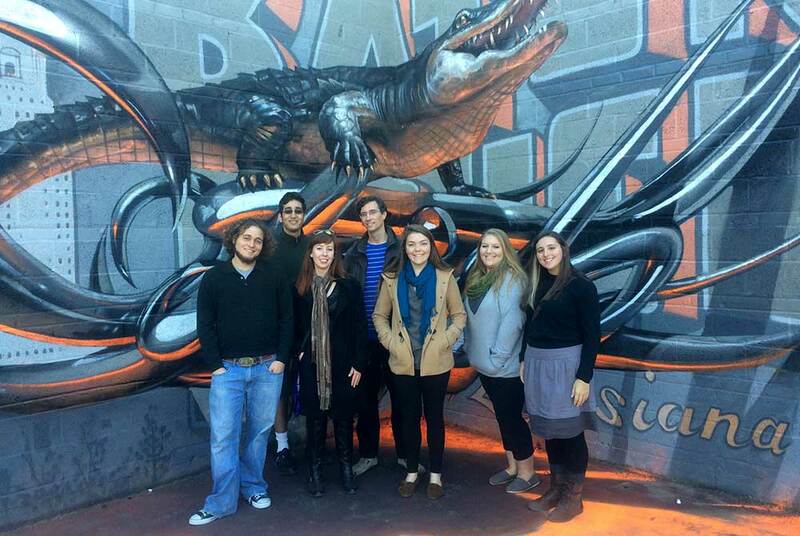 The Student Art History Association (SAHA) is an informal, student-run organization open to LSU students interested in learning more about art. 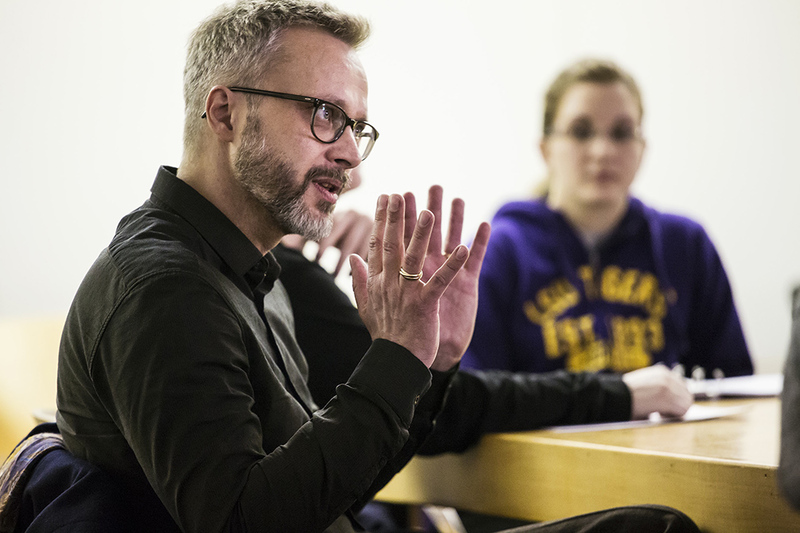 Visiting artists and lecturers supplement faculty and expose students to a wide range of interests and focuses within the discipline of art.